All it takes is a quick glance at my Instagram feed to know what's new and poppin' in the beauty world! 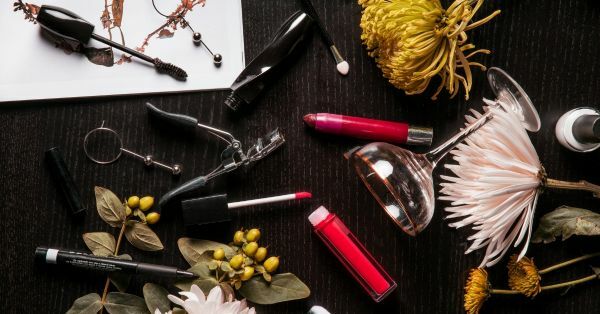 New product launches, exciting collaborations, an extended range to an existing collection, brands are working pretty hard to keep our beauty game interesting at all times. Is it just me or does every beauty brand wish to stay at the top of their game lately? You name it- highlighters, liquid lipsticks, contour palettes, primers, colour correctors e.t.c. every brand is offering every makeup product possible. Honestly, you can pick just one brand and shop all kinds of makeup products and your kit would be complete. I do have a concern though- do we really need so many products or their variations!? Trust the beauty blender (the original beauty sponge) for a seamless finish that we all live for. Seriously, do you even remember a time before it existed? I don’t! The famous pink egg is a GAME CHANGER in the beauty industry and ever since its launch, every beauty brand has introduced us to their versions of it. But silicone sponges? Now that’s something we don’t need! Beauty sponges are a holy grail in our beauty kit that ensures that the makeup is blended to perfection. I agree that a damp beauty blender does absorb some product (and that is why you need to clean it every week) but name a product that does a better job, I’ll wait! 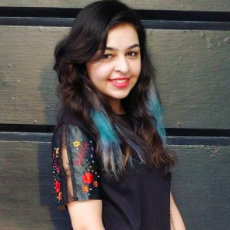 Amidst its hype, the world got introduced to silicon sponges by an indie brand that goes by the name Molly Cosmetics! Personally, the fact that none of my foundations will go wasted got me a little excited but the experience was a total flop (I used a different brand though.). I had to use my fingers to dab the foundation properly into my skin as well as to apply the product evenly near my nose. Tip: Stick to using a beauty sponge for a picture-perfect finish or blend it out with a foundation brush. When was the last time you *needed* an eye primer for the perfect eye look? Exactly! 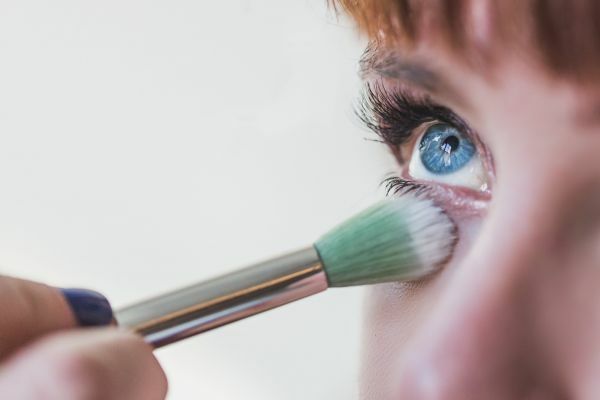 An eyeshadow primer ensures that your eyeshadow stays intact on your eyelids but, can the job be well done without using it? Hell yes! Or, if your eyeshadow doesn't cooperate and fails to show pigment on the brush, just wet a brush with a facial or a setting spray and look at those eyes pop! Tip: Instead of using an eyeshadow primer, try using a concealer and seal your look with a setting spray! Talk about a double whammy! Would you believe me if I told you that a category of facial sprays exists that basically just has water in a bottle? Is your mind = blown? Trust me I'm not bluffing. Evian Facial Spray Natural Mineral Water Facial Spray, Avene Thermal Spring Water, e.t.c are the perfect examples and they are really *exorbitant* with respect to the fact that you're paying this much for spraying fancy AF water on your face! Our advice? Toss ‘em out of your brains and forget that they ever existed! Tip: Try rose water instead as it makes you smell & feel fresh and acts as an excellent toner for a much...MUCH lesser amount! Body mists, body sprays- different names but same thing! 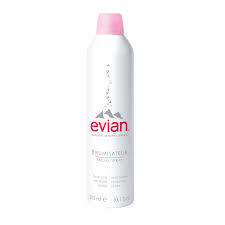 A body spray is a foolproof way to smelling great instantly, doesn't cost a bomb, is travel-friendly, easily available. The list of pros continues but still, it made it to this list? Let me enlighten you why. As much as I love using body sprays on a daily basis, it cannot be denied that its effect barely lasts an hour and doesn't give me the satisfaction I'm looking for. 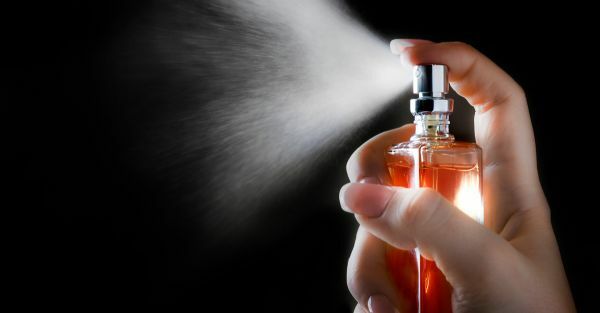 Tip: Use it as an add-on to your favourite perfume or use some vaseline on your spray points before spraying to increase its effect or splurge on a perfume instead. 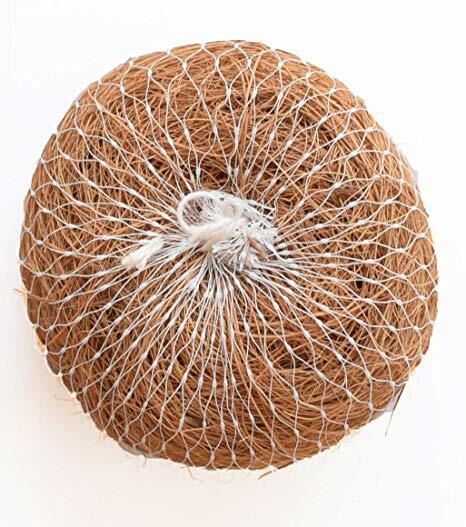 Before you jump to any conclusion, have a look at the picture below to know the 'type' of body scrubs/ loofah I'm talking about! These just need to go. There, I said it. They are harsh on the skin, leaves mild bruises, and honestly, our body doesn't need to go through this rigorous cleaning routine. Tip: Stick to your regular loofah and shower gel combo or use a body scrub once a week! Practice makes everything perfect and yes, it applies to applying eyeliners too. A cat eye can take you places! But an eye stencil to perfect it? Really? We don't need unnecessary tools for an eyeliner! Does it save time? Yes! Does it ensure that your wings match? Absolutely not! It's not as easy as it looks on those YouTube tutorials and honestly, it takes more than a few tries to finally get around to using and we don't have time for that. 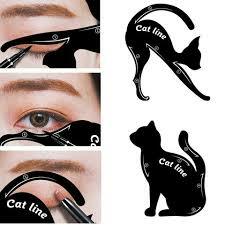 Tip: Use a sketch liner to nail your cat eye every time. It's easy and a foolproof way for a perfect cat eye, even on the days you're running late. Thanks to Miss Kylie Jenner, everybody wants a perfectly plump pout. Lip fillers, lip plumper tools, lip plumping products- the madness doesn't seem to end! We get it, it does take your look up a notch but there are other ways to pout it out! Tip: Instead of using a lip plumper tool (it can have serious damaging issues on your lips, use a lip product that plumps your lips temporarily so that you can live your Kylie Jenner fantasy or just go back to the basics and outline your lips for an enhanced pout! Honestly, let's just forget about these products altogether!